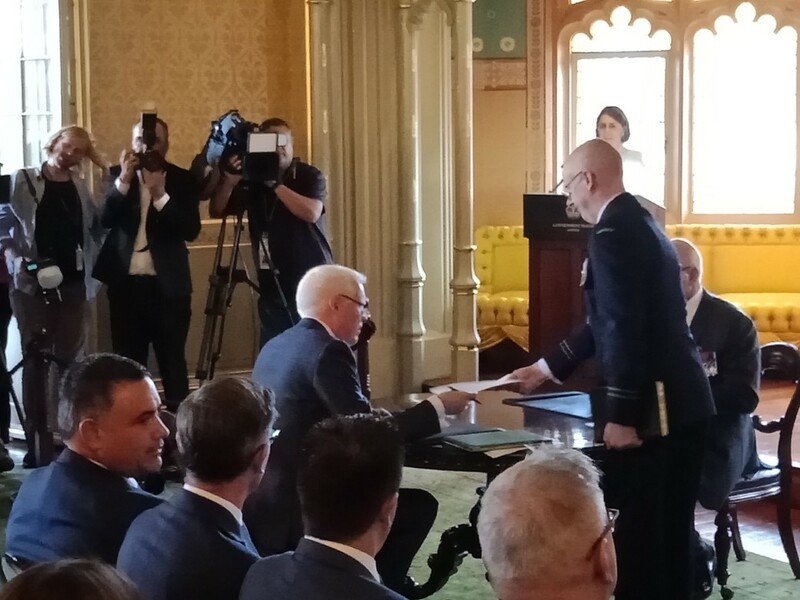 The Member for Kiama, Gareth Ward, has been sworn in as the Minister for Families, Communities and Disability Services, following the re-election of the Berejiklian Government. “It’s an enormous task I’ve been entrusted with,” he told The Bugle in between briefings at his new office in Martin Place. “It is a big and tough portfolio, with much to understand. “I am going to trust the agencies and the department and stand behind them. No Parliamentary Secretary for the Illawarra was appointed into his old role. “It is a very humbling experience,” he says. 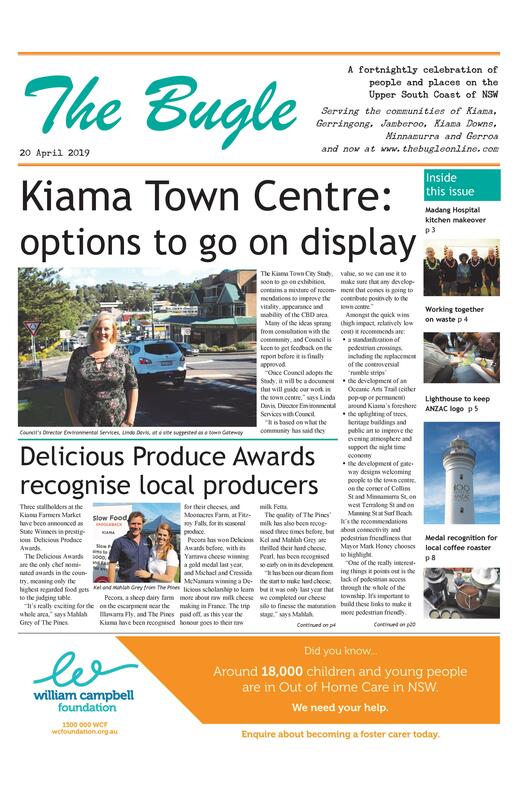 “I want to assure the people of Kiama that the most important job for me will always being the Member for Kiama.